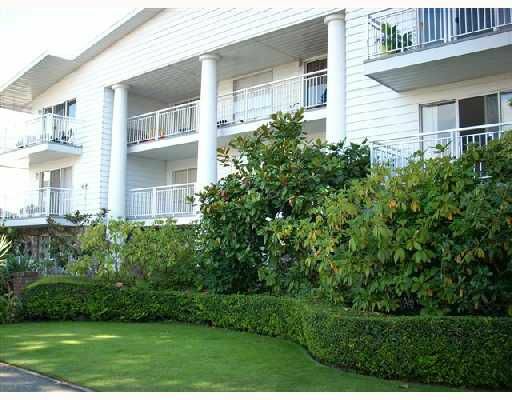 Investment Alert: Don't miss out on this extra large 1 bedroom in well maintaine d building in quiet VGH neighbourhood. Suite has great layout that can easily ac commodate oversize furniture. Features include fresh paint, fireplace, and very large south facing balcony. Bring your decorating ideas or move right in. Parking and storage included. Sorry no pets or rentals. Very close to shopping and restaurants.